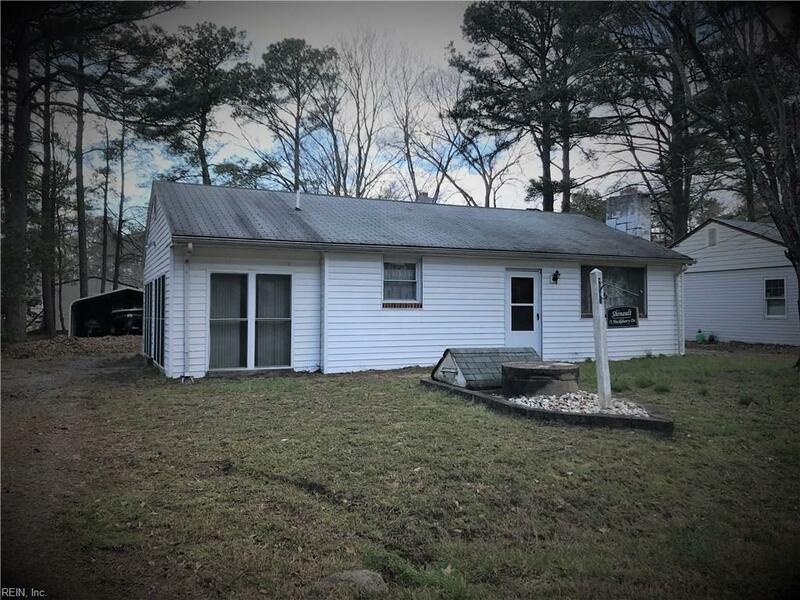 71 Huckleberry Dr, Middlesex County, VA 23071 (#10183933) :: Abbitt Realty Co.
Want a cute home about a block from the Piankatank River? 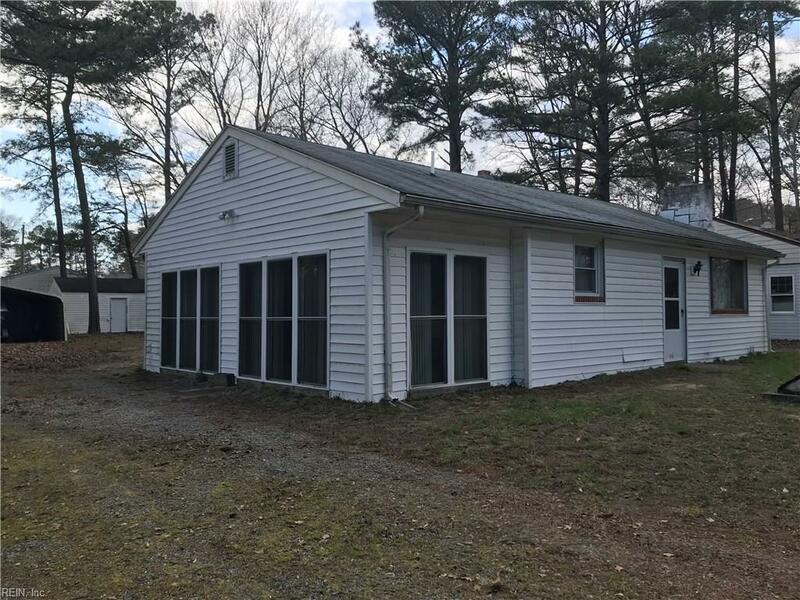 Here's an opportunity to pick up a cute home with 3 bedrooms and 1 bath. 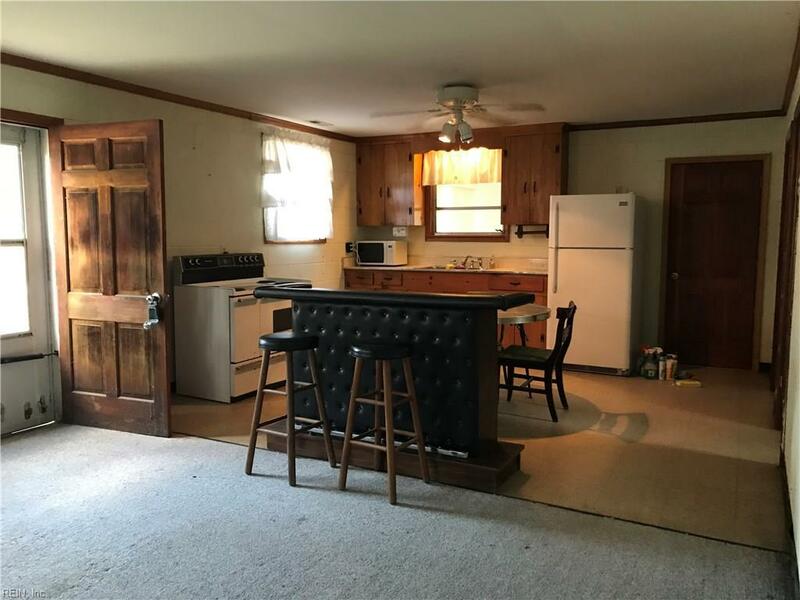 Bring cash or a 203(k) renovation loan and make this sweet home your own. Enter in the living room, kitchen is on your left & bedrooms line the back of the home. 1 full bath off the kitchen w/ ceramic tile and sliding glass shower door. 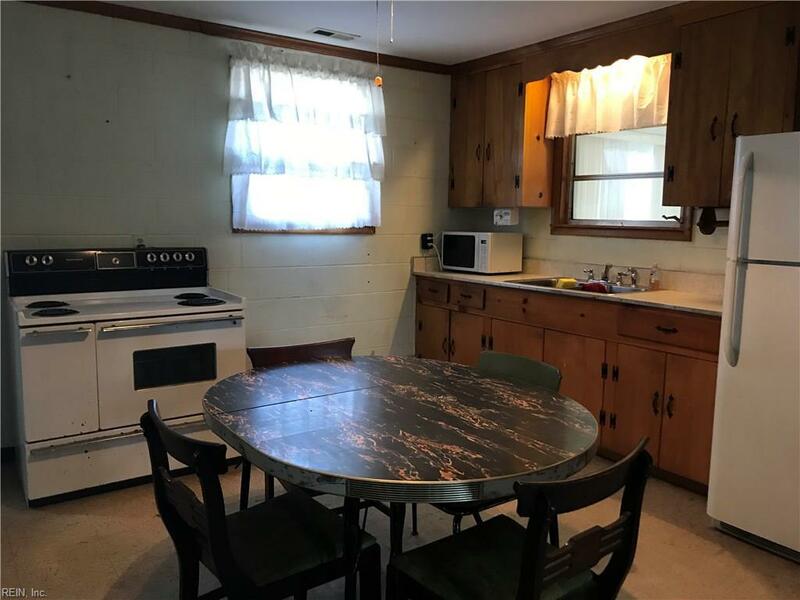 Exit kitchen to left and you're in the Florida room where you'll find the pull-dwn attic stairs & laundry area. The backyard is spacious & private with plenty of room for outdoor entertaining. Double-sized shed with electricity for those wkend projects & metal carport lg enough to store water sport toys! Common area has a playground, dock, pier, sandy beach area, and picnic tables. A great little community for those who like to spend more time outside than inside! Home to be sold strictly as-is; seller to make no repairs. Owners req'd to pay annual $75 fee to Piankatank Civic Assoc; $15 add'l for key to boat ramp.